Thank you for a great Congress! 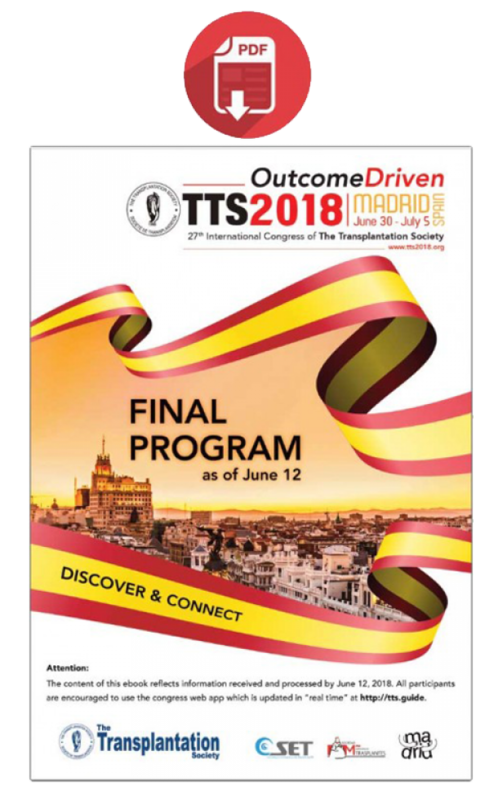 The Transplantation Society along with the Sociedad Española de Transplant and the Sociedad Madrileña de Trasplantes want to THANK YOU FOR YOUR PARTICIPATION and also acknowledge the exceptional contributions, creativity and support from the many stakeholders and participants that made TTS 2018 the outstanding success that it has become. 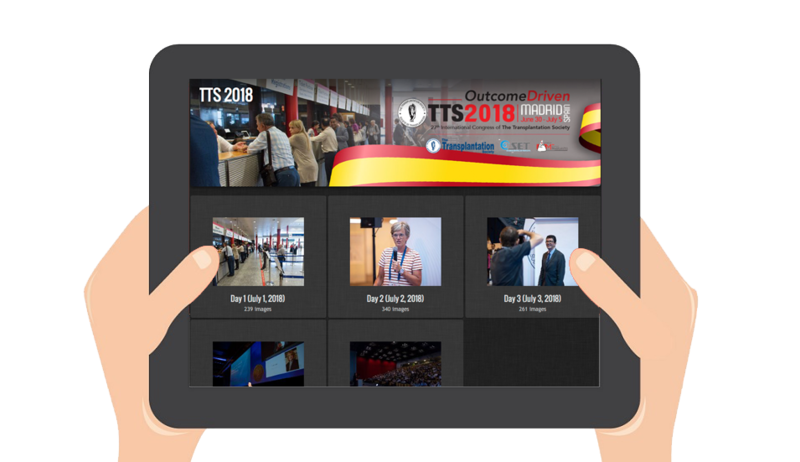 To the many who served on a multitude of sub-committees of the TTS 2018, we wish to express our deepest thanks and appreciation for your commitment over the last two years and the voice of your wisdom on countless decisions made for this Congress. 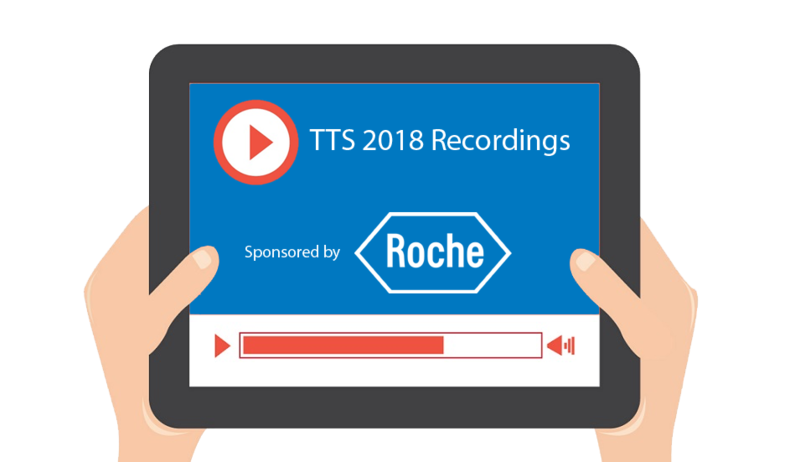 To the numerous award, abstract, plenary, SOTA and Postgraduate Course speakers, session chairs and abstract reviewers from around the world, who contributed their expertise to ensuring that this TTS 2018 had a deep and robust scientific program. To the various sections (CTRMS, TID, IXA and IPTA) and other groups (WTGF, WIT, vGTL, DOI and ITNS) who have created an interesting pre-congress workshop program. To the Young Members Committee and their leaders who organized career networking activities, and delivered a rich cultural and human co-curricular component for the Congress trainees, we wish to convey our most heartfelt appreciation. 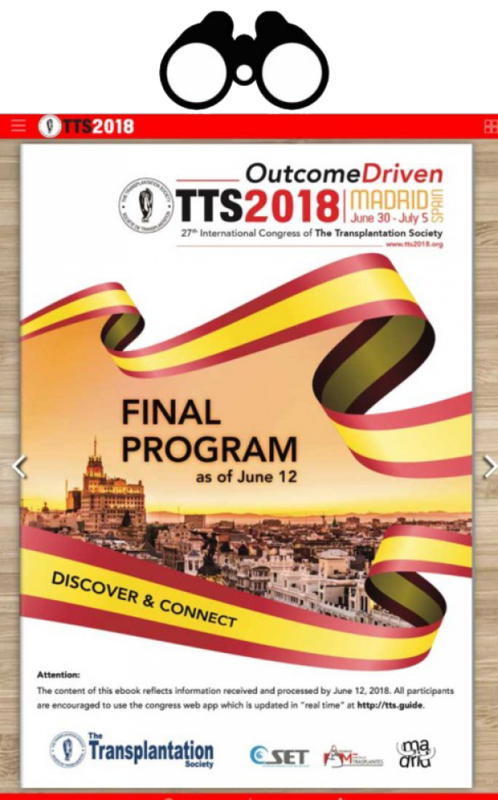 To the Women in Transplantation Committee for having hosted several learning and networking activities throughout the Congress and thus having promoted the role and furthered the understanding of women in transplantation. To the sponsors and exhibitors without whom it would have been impossible to provide our community with a very rich content in the Exhibit Hall. To the logistics support companies (Rent Multimedia, El Antiguo Convento, Servis, Barcelo Congresos and IFEMA) who provided the staging, audiovisual support, meals at all events and lunches/breaks, signage and booth building, etc; all of which contributed to create a unique ambiance for all aspects of the Congress. The TTS PCO team, for their passion, energy and heart that made this Congress the unique human experience that it became! 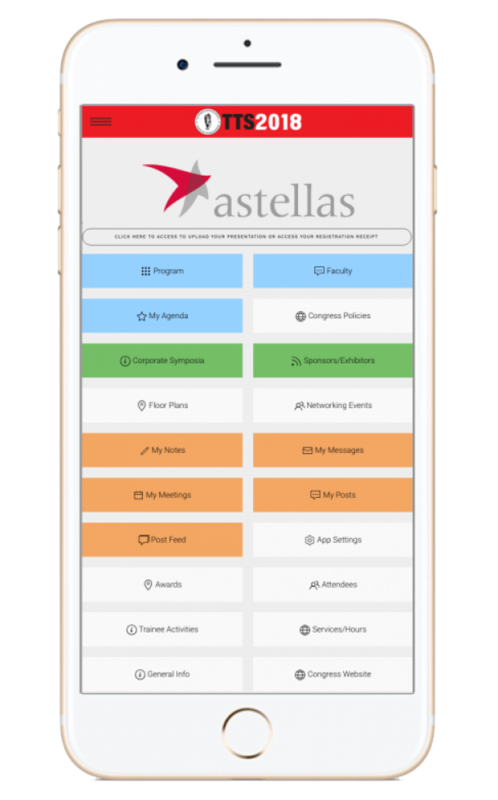 Check out our Final Program in three distinct flavors!